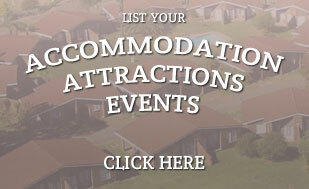 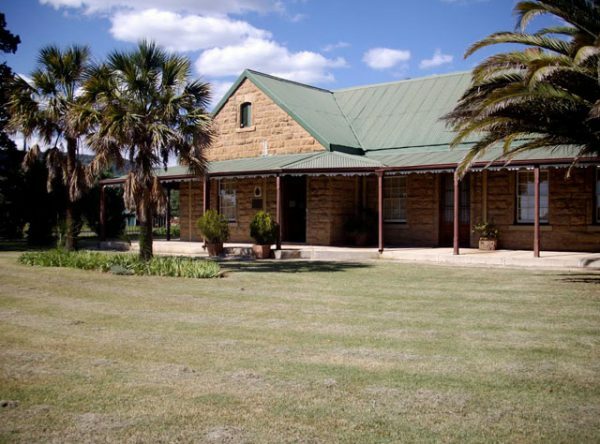 Mtonjaneni Lodge just off the R34 east of the Ulundi turn off. 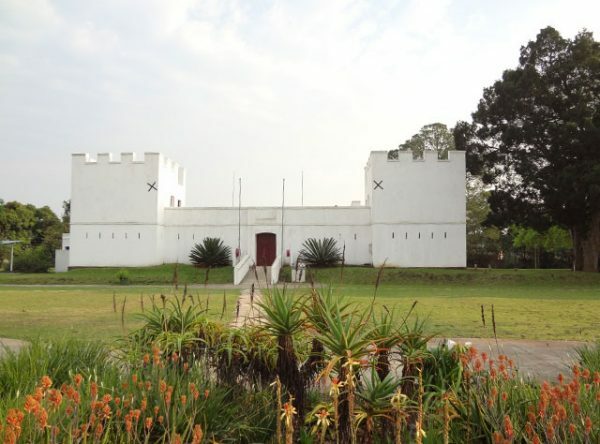 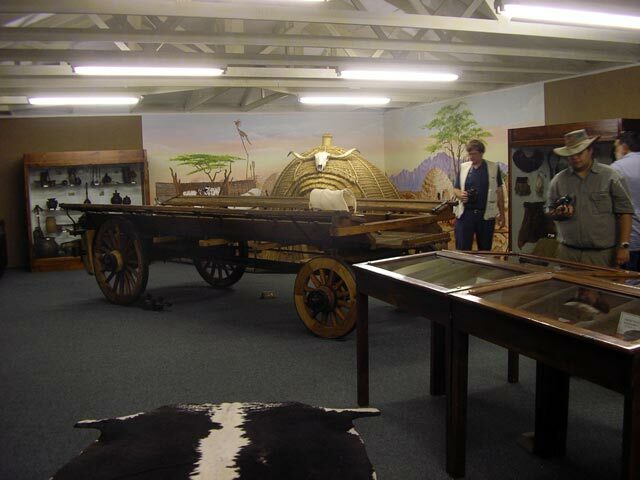 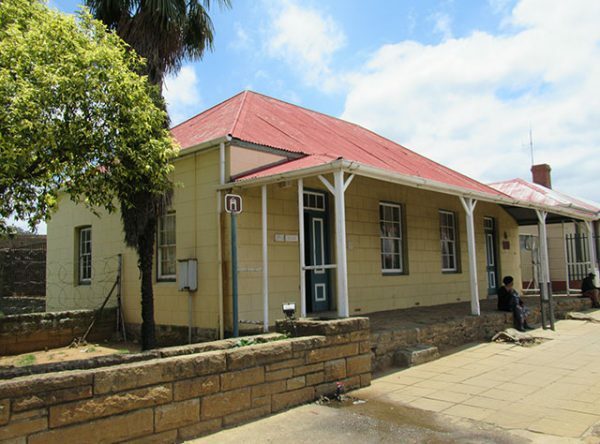 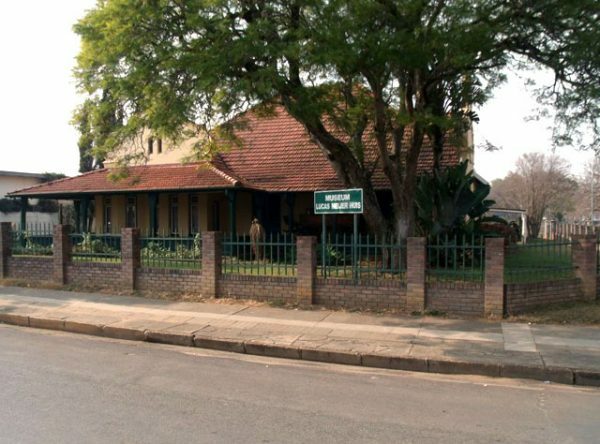 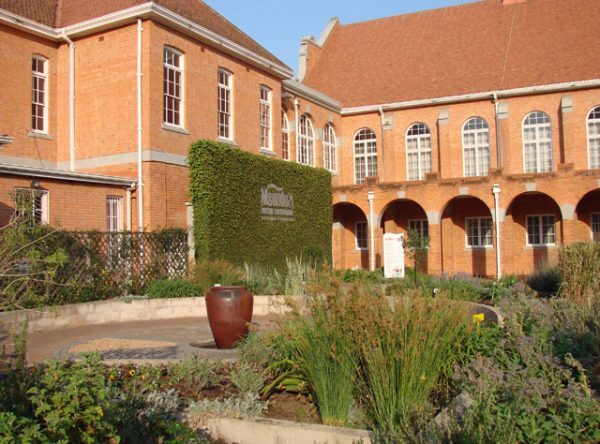 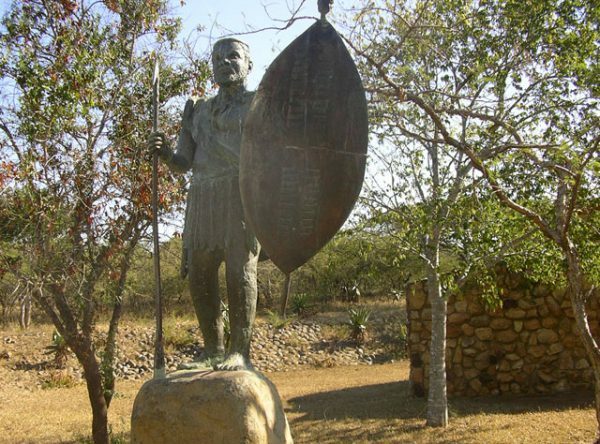 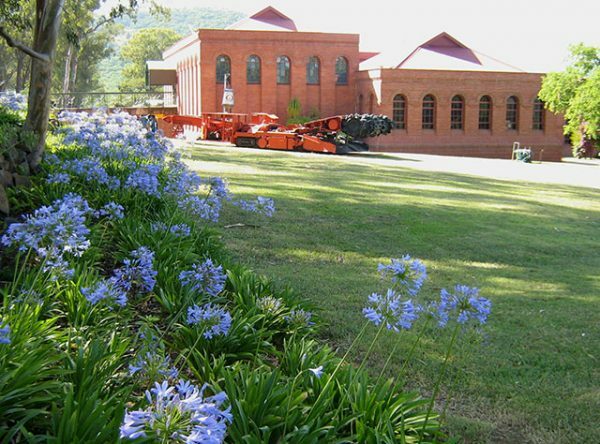 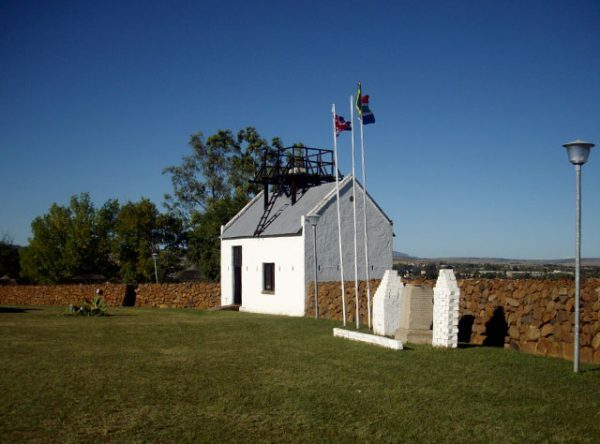 Museum contains a considerable number of artefacts recovered from various Zulu War Battlefields. 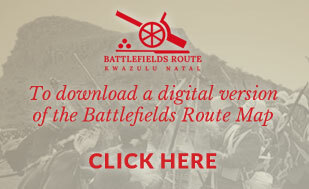 © 2019 Battlefields Route | All photographs are the property of Ken Gillings, Dave Sutcliffe, Terry Worley, Rex Duke and Vincent Horn and may only be reproduced with their consent.